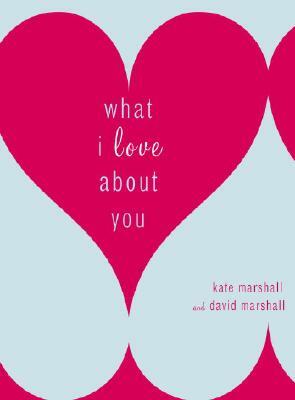 What I Love About You offers a fresh way to say "I love you." Playful, tender, and personal, this is the perfect gift for the person in your life who makes your pulse race. DAVID MARSHALL and KATE MARSHALL, both marketing professionals, are the best-selling authors of The Book of Myself, The Book of Us, and Words to Live By. The Marshalls have been happily married for twenty-three years and live in Moraga, California.